Creating a Twitter Card will help your website, capture pages, and Blog Posts stand out more on Twitter. Getting you more results and more exposure to your sites! In this video I show you how it's done using a WordPress website and a little bit of coding. Here is the exact coding I used in this example. 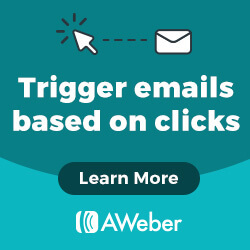 Be sure to provide your own site attribution and content. This also tells you what your links are currently generating if you just want to check them once. 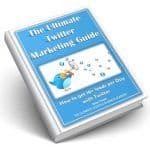 Hope this helps you create your own Twitter Cards now and will help you get more Leads and Prospects for your business. 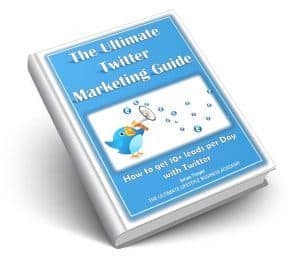 For even more tips on Twitter Marketing, grab our free Ultimate Twitter Marketing Guide ebook & register for our next Masterclass.